Los Angeles-(July 22, 2015)– Nickelodeon, the number-one entertainment brand for kids, and Get Schooled, a national non-profit co-founded by the Bill & Melinda Gates Foundation and Viacom, are giving one skilled and innovative young animator the chance to win a $25,000 scholarship through the inaugural “What’s Your Nickfluence?” Animation Challenge. The open call for original animated shorts is open now through Sept. 14, 2015, and marks the first-ever animation scholarship program between the two organizations, which will help elevate and support the brightest up and coming animators by giving them an opportunity to submit their story. Following the entry period, finalists will be selected by a panel of judges, and the top entries in each of the two age categories will be announced November 2015 as finalists. 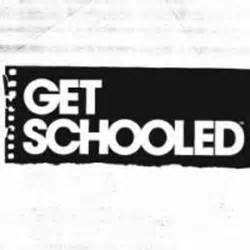 From Sept. 28, 2015 through Nov. 15, 2015 fans will have the chance to vote for their favorite “People’s Choice” short at Get Schooled.com. 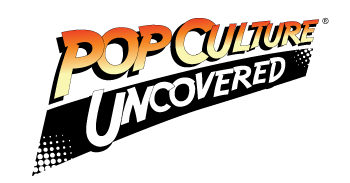 There will be one winner in the college category and five winners in the high school category, who will be announced in November 2015, along with the “People’s Choice” short winner. For additional details on the submission process and official rules, please visithttps://getschooled.com/nickfluencechallenge.